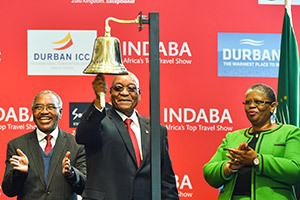 The annual travel and tourism INDABA that takes place in Durban each year is Africa’s premier business platform for tourism exhibitors from the continent, and top-rated tourism buyers from all over the world looking to do business. 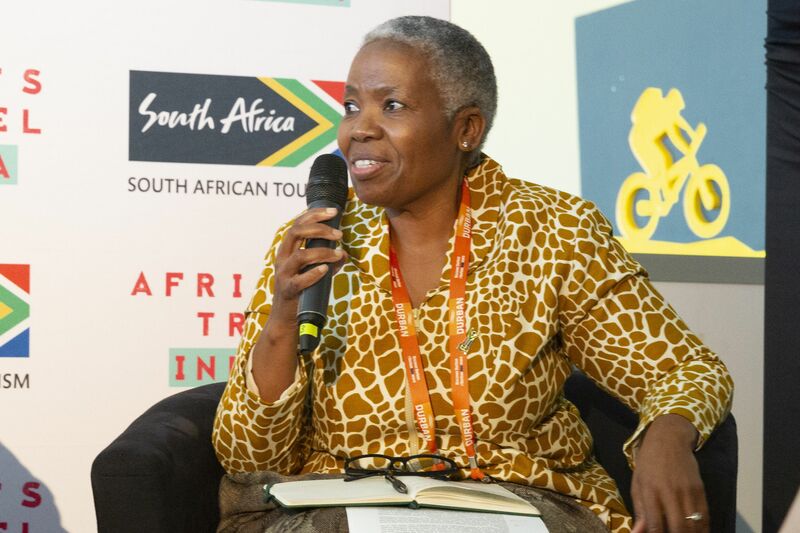 INDABA is well established as the biggest and most widely representative gathering of Africa’s travel and tourism sector, and also the best platform for both exhibitors and buyers, as well as for the media, to network and find exciting new opportunities. 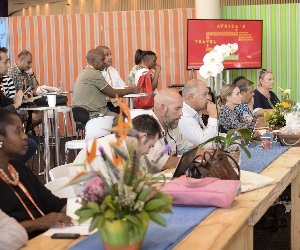 INDABA is organised by a team of highly efficient and knowledgeable personnel tasked with ensuring that the show runs smoothly from start to finish. From vetting and capturing all applications, ensuring the exhibition venue is well laid out, flights are booked in time to identifying the best speakers for the various events. 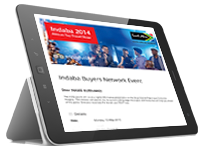 INDABA delivers to all delegates a truly world class, faultless exhibition. 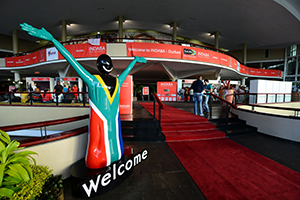 INDABA is the only African global travel trade show owned and delivered by South African Tourism. 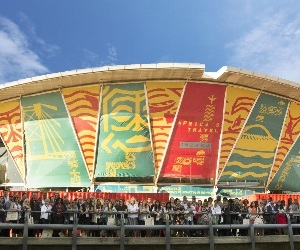 It is a tradeshow designed with the African travel trade in mind and embraces the spirit of partnership, collaboration and commitment to tourism excellence. 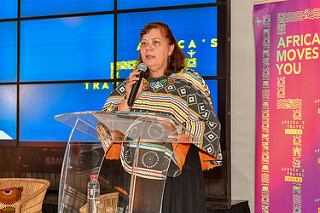 Moreover, INDABA is an award winning tradeshow, having recently won the Exhibition and Event Association of Southern Africa’s (EXSA) Platinum Award in the Trade Show (10 000 square metre) category. 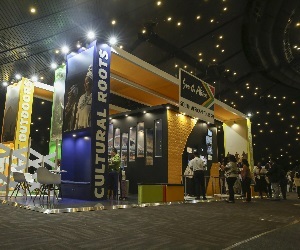 EXSA’s mandate is to actively grow and develop the exhibition and events industry within Southern Africa. 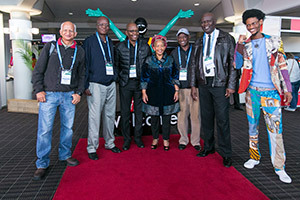 INDABA 2015 saw 20 countries from around the African continent participate. The number of meetings concluded via the online diary and matchmaking system stood at 29 058, marking an overall increase of 16 percent from the previous year. 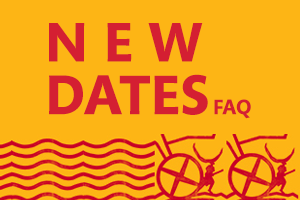 So well received was this online diary and matchmaking system, that it will be utilised again this year, allowing for easier business schedules to be made. An impressive 1 029 companies exhibited, many of which got to meet with the 1 595 international buyers from 66 countries. The overall number of buyers in attendance was 2 462. 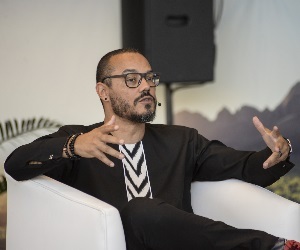 INDABA 2016 aims to build on its previous year success with a rip-roaring event programme designed to meet the interests of exhibitors, buyers, media and visitors alike. 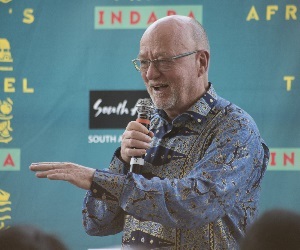 South African Tourism has taken the feedback from delegates participating in past INDABAs to mind to improve on the programme and promises a three day showcase celebrating African exhibitors; the heartbeat of the tradeshow. 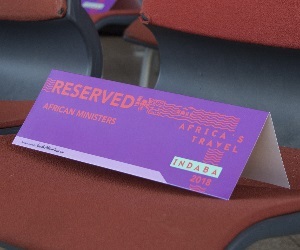 Be sure to secure your front row seats to some of the ‘must attend’ events, and experience for yourself the spirit of Africa. Events to look out for include the speed marketing sessions, the Techtalks at the TechZone and the Media Talks to name a few. We look forward to announcing the line-up of speakers in due course. Through the pre and post tours on offer, visitors and delegates get to see other parts of South Africa outside of Durban. From Limpopo to the Western Cape, South Africa offers visitors so much to do, see and experience. 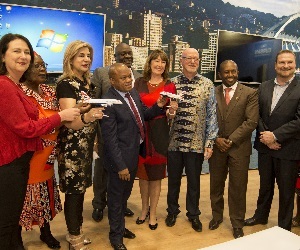 INDABA is a fantastic business events story for South Africa and Durban in particular. The host city is the ideal hosting platform: it is easy to navigate, beautiful landscapes all-round, and boasts fantastic infrastructure, accommodation and excellent service – all on par with world class standards. That the weather is always glorious, and its people just as warm and welcoming, is a bonus. 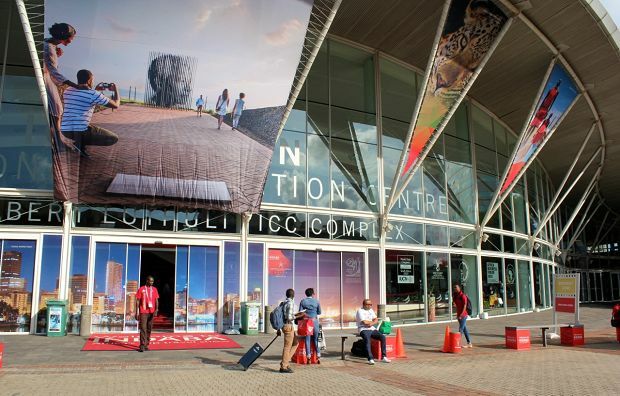 The Inkosi Albert Luthuli International Convention Centre has been the host venue for INDABA for 17 years in a row. 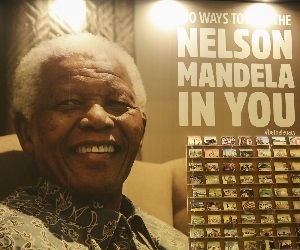 This stunning venue is one of South Africa’s nine international convention bureaus. 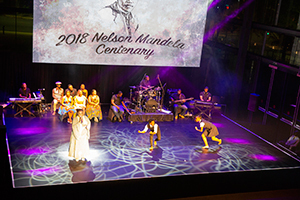 Easy to access and navigate, the top ranked Inkosi Albert Luthuli International Centre is perfectly suited to host the thousands of delegates who attend INDABA every year. 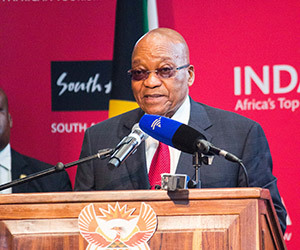 INDABA 2016 takes place from 7-9 May 2016 at the Inkosi Albert Luthuli International Convention Centre in Durban, Kwa-Zulu Natal.